Jenson Button feels Naoki Yamamoto is talented enough to race in Formula 1 after winning the Super GT championship with him in 2018. The Kunimitsu Honda teammates clinched the 2018 GT500 title at Motegi last month, defeating TOM’S Lexus pair Nick Cassidy and Ryo Hirakawa in a tense showdown. 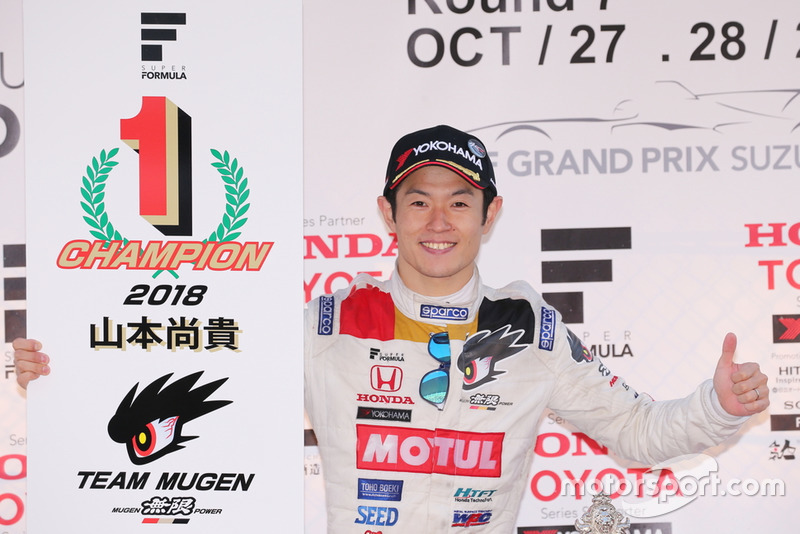 Yamamoto also won this year’s Super Formula title, becoming the first driver in 14 years to be crowned champion in Japan’s two premier series in a single calendar year. Button, having worked closely with Yamamoto through the year, believes the 30-year-old’s ability to be quick in both single-seaters and GT cars means he is ready to handle the pressure of F1. 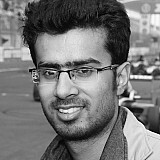 “I personally feel this guy should be in F1,” the 2009 F1 champion said. “Whether he wants to or not, that’s my opinion. “Seeing what he’s achieved in Super Formula, which I think has been a very good proving ground for Formula, if you look at [Pierre] Gasly and also Stoffel [Vandoorne] and many other drivers. But also his diversity in his driving. Yamamoto’s twin successes in Super Formula and Super GT has allowed him to reach the 40-point threshold required for a superlicense. Although there have been no public discussions about handing Yamamoto a race seat, Honda is known to be weighing up an F1 practice outing for the 30-year-old. Button backed Yamamoto for such a run, saying “this opportunity doesn’t come often for many people”. “The early advice [to Yamamoto] is if you get the opportunity to have a go in a Formula 1 car, you have to take it,” he said. “You really do. “Even if you don’t think you are going to get a race seat or [you are] happy with the way you are racing, you should always give it a go because this opportunity doesn’t come very often for many people. Yamamoto says he was initially reluctant about an F1 run, citing his age and lack of experience of racing in Europe, but has since changed his mind. He was invited by Honda to the Abu Dhabi Grand Prix, where he got a close view of the action from the Toro Rosso garage. "Even if I get the opportunity to drive, there are things like age [that act as hurdles]”, Yamamoto said. "It was my original idea that I thought that I should not drive [even if there was a chance], that I should not raise my hand." "I talked with Honda, I talked with my family and I consulted senior drivers [within Honda]. I could not come to a conclusion alone, so I asked various people [about it] and I reconfirmed my feelings. "As a result, I think now that I do not want to let go of this opportunity."